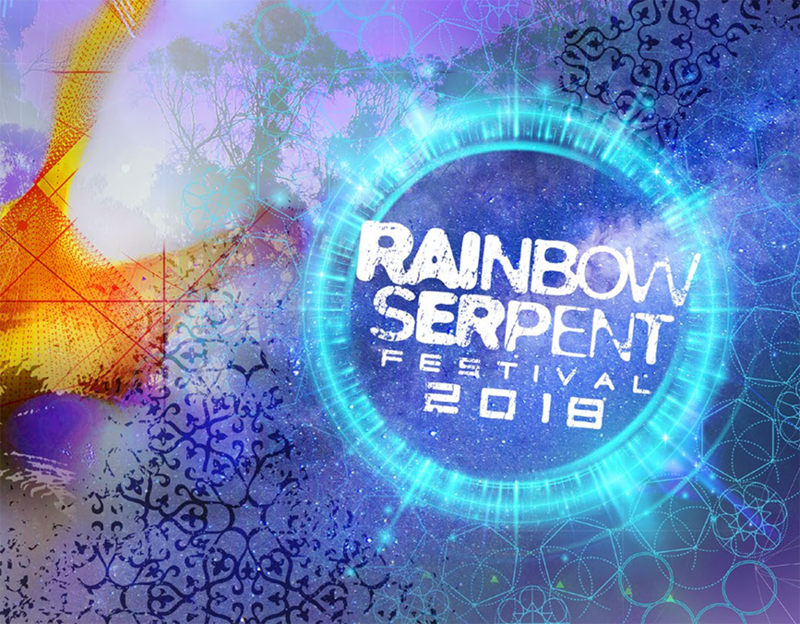 Mind Body Spirit Festival November. This entry was posted in Uncategorised on November 8, 2018 by Melissa Williams. 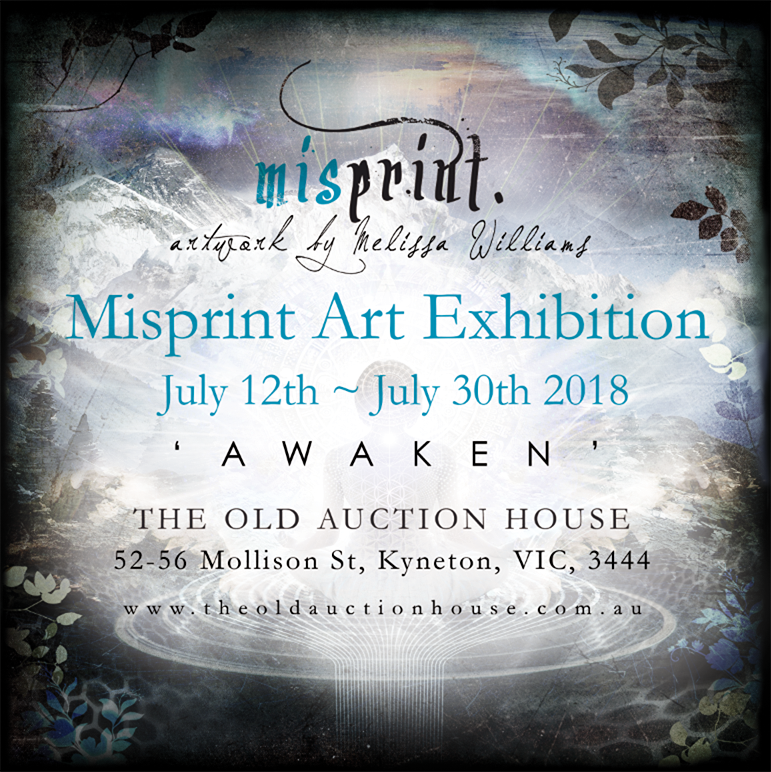 World Vegan Day Melbourne 2018 – Art Show! This entry was posted in Uncategorised on October 10, 2018 by Melissa Williams. 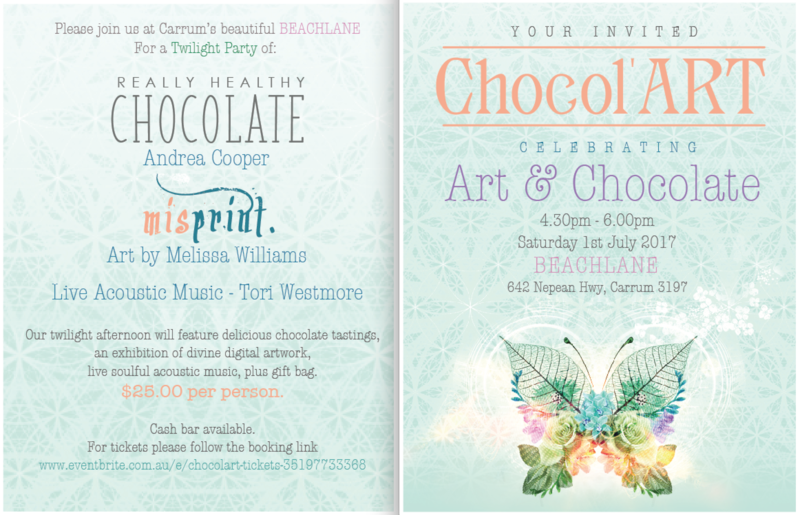 So I am having an exhibition! Beginning next week, in an incredible 130 year old building – The Old Auction House. 52-56 Mollison St, Kyneton. This entry was posted in Uncategorised on July 5, 2018 by Melissa Williams. This entry was posted in Uncategorised on June 5, 2018 by Melissa Williams. This entry was posted in Uncategorised on January 23, 2018 by Melissa Williams. This entry was posted in Uncategorised on November 10, 2017 by Melissa Williams. This entry was posted in Uncategorised on July 3, 2017 by Melissa Williams. This entry was posted in Uncategorised on June 14, 2017 by Melissa Williams. 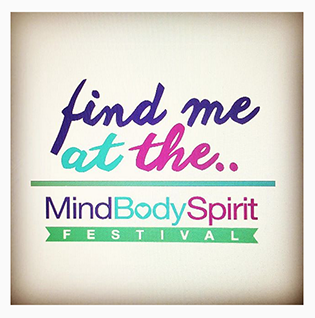 Find me at the MindBodySpirit festival this weekend! Friday – Monday. Stand C12. 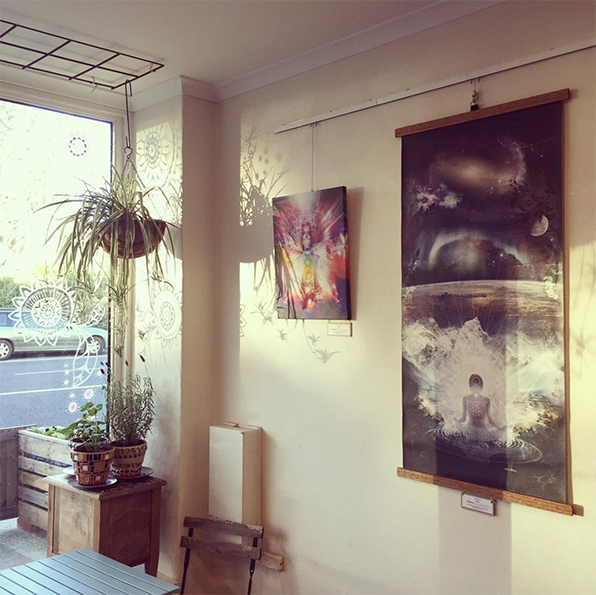 Exhibiting some artwork @ Babylon this weekend in the beautiful HoneyBee Temple. Hope to see all you lovely people there ! This entry was posted in Uncategorised on March 6, 2017 by Melissa Williams.